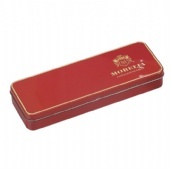 Stationery tin, high quality Stationery Tin Box with custom printing and embossing, Yum Tin Box Company is a professional Stationery Tin Box Manufacturer and supplier specializing in the design development and production. 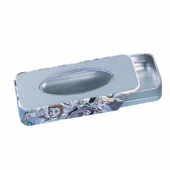 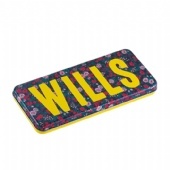 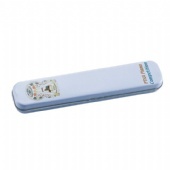 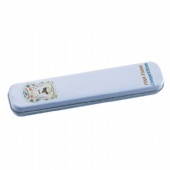 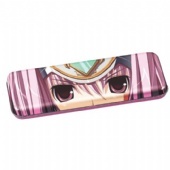 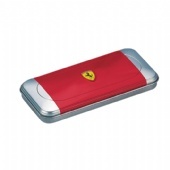 Yum is your best office Stationery Tin Box manufacturing base. Our office tin box include wax pencil tin box, rectangular cards tin case with hinged lid, Clear Seal Tape for Tin Can, printed rectangular play cards tin case, rectangular silver plain business card tin case, rectangular 3D embossed pen tin box with hinged lid, custom printed pen Tin Packaging box, round stationery tin box, A6 postcard collection tin box, Hinged A4 Size Document Tin Box. 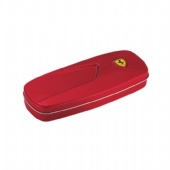 The stationery tin box with you desired printing design can upscale image of your products so as to make them stand out from the competition. 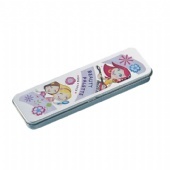 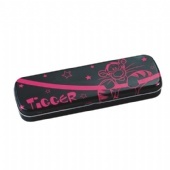 We are good quality Stationery Pencil Tin Box manufacturers and Stationery Pencil Tin Box exporter - buy Pencil Tin Box from China factory. 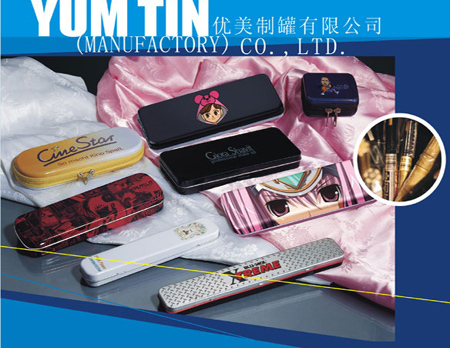 YUM TIN BOX COMPANY accepts OEM orders of stationery tins, A4 Tins, Note card tins, Pencil Tins, Pen tin cases, Postcard Tins. 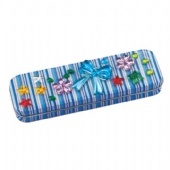 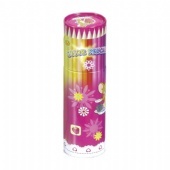 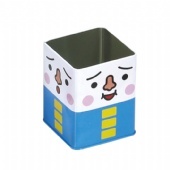 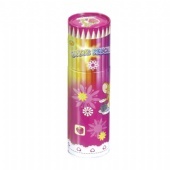 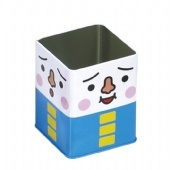 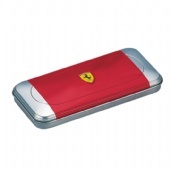 We are professional Stationery Tin box supplier, Now wholesale stationery Tins.